Sinclair is no ordinary teddy bear! 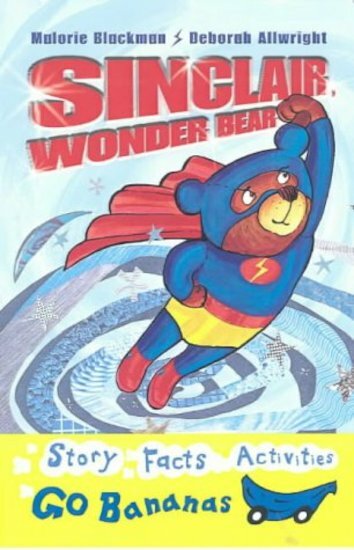 At night, when his owner Emily is fast asleep, he becomes a Wonder Bear – flying all over the world, and magically changing himself into new materials to save people in danger. In India, he changes into steel to mend a broken train track. In France, he transforms into a powerful magnet to help the Madame free her pet dog Lucile. In Australia, Sinclair turns into a window in a glass-bottomed boat to help his friend Captain Baz. But after all that hard work, this busy bear gets sleepy – so as the sun rises, Wonder Bear flies home to Emily before she wakes up! 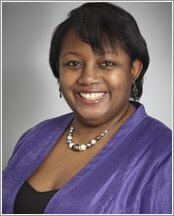 Written by top author Malorie Blackman, this quirky and inviting tale comes with colour artwork throughout – an ideal step up from picture books.